Anyone who has been to an event in the last few years likely already knows the answer to this question – because they are fun! That at least is the simple answer. 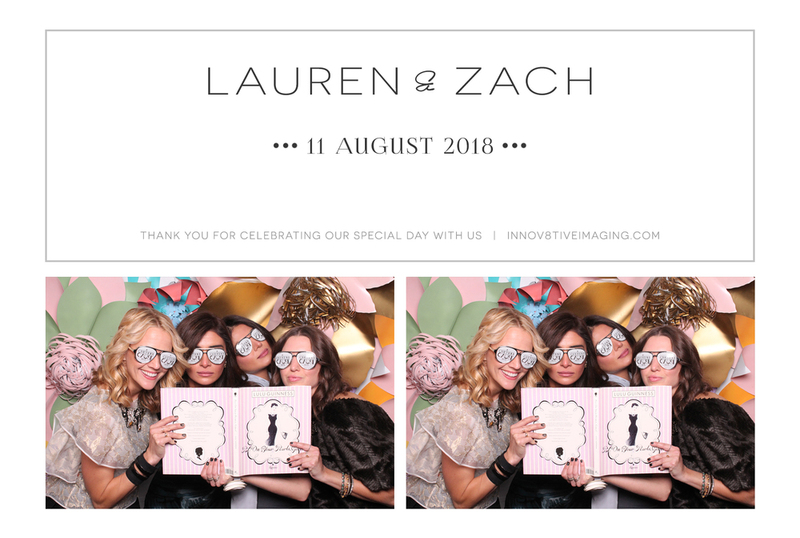 A photo booth rental with Innov8tive Imaging allows your guests, whether they are 8 or 80, to unwind and act silly for perfectly legitimate reasons – to celebrate your wedding, birthday, graduation or bar mitzvah etc. 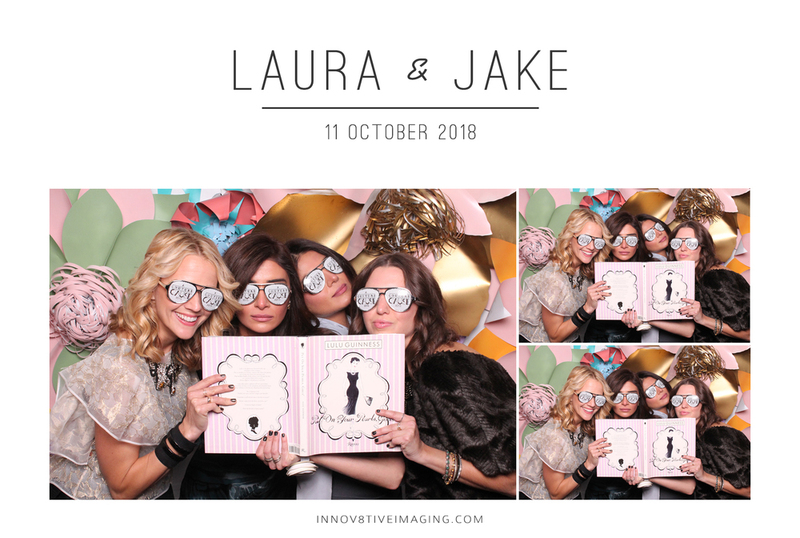 A wide range of props including hats, masks and boas gives you and your guests an opportunity to dress up, strike a pose and have the event immortalized online and in print. The photos are usually so popular that we now allow people to download or order individual copies of each picture, (not just the photo strips), from our gallery for framing and hanging around their house, club, or office. If you want to be able to look back on your party with fond memories, rent a photo booth from Innov8tive Imaging and look forward to getting that funny photo of your friend, aunt Linda, uncle Bob, Mom, Dad or sister acting silly in a funny hat and sunglasses – we know from experience that once people realize there’s going to be photo booth you won’t be able to keep people away!